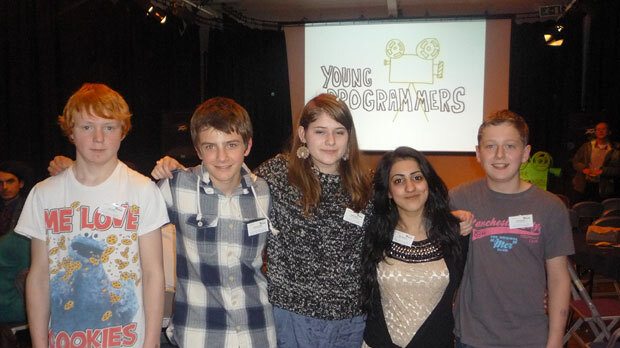 Young Programmers, a group of 14-19 year olds, met weekly to learn about film in a critically engaged way. 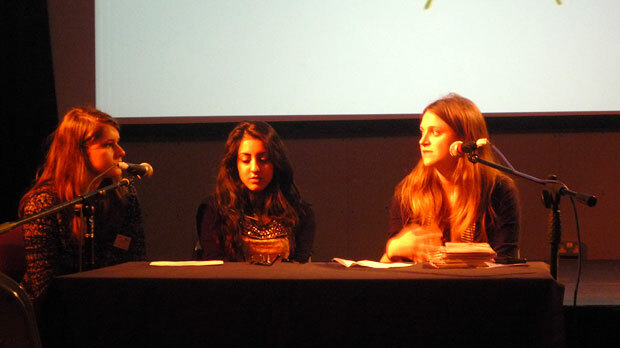 The group took trips to FACT to talk to and interview their film curator, Omar Kholeif; visited Young Liverpool Film Night; watched and reviewed new releases and classic shorts; developed a theme and branding for their film festival; searched for and chose short films made by young film makers to screen at the festival; and brought Preston’s first young film festival to life. 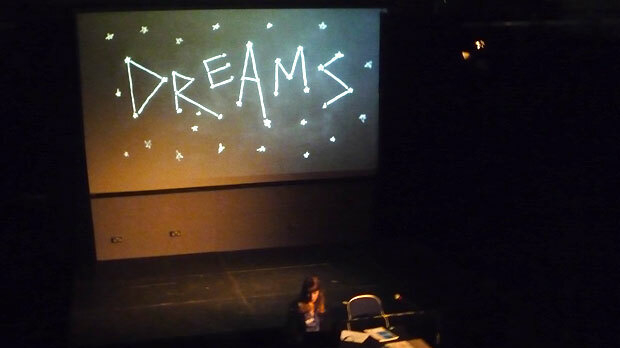 Mini Cine Young Film Festival 2012 was centred around the theme of ‘dreams’ (as chosen by the Young Programmers). 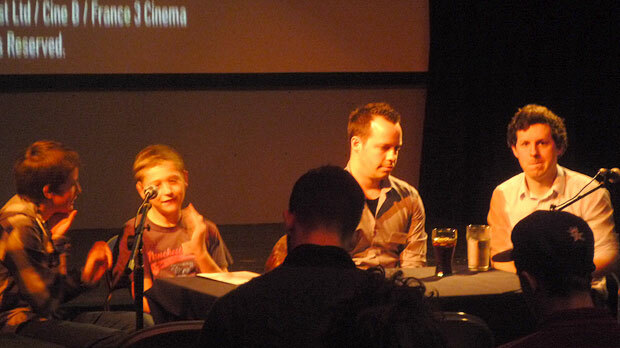 As well as a programme of carefully chosen youth shorts, the day also featured feature length screenings of: The Illusionist, Just Do It and Ebony Road complete with Q&As by their respective animators and directors. As part of the project, They Eat Culture delivered a Film Literacy CPD day for teachers and youth workers to explore how film can be used both in the curriculum and in extra-curricular activities to the benefit of critical and cultural literacy in young people. 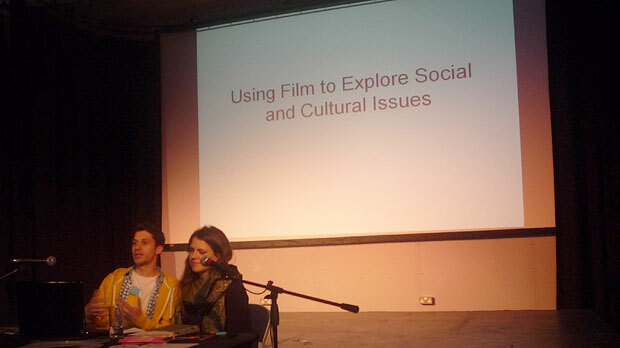 Workshops were delivered by Film Education and Film Club, amongst others. 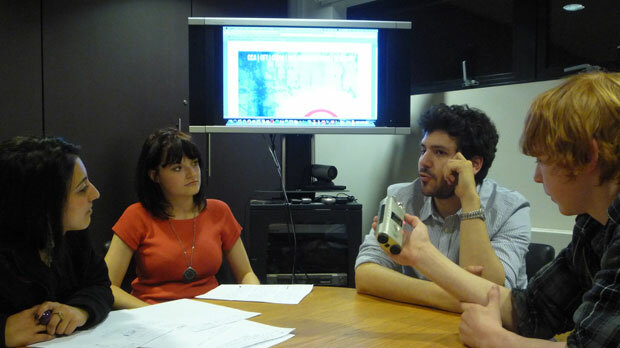 The project was assisted by animator, Rob Birchall (www.thisisobject.co.uk) who worked with the group to develop an animated trailer for their festival. Angela Hulme and Gordon… from Me&Yu (www.meandyu.com) developed the branding and marketing design in consultation with the Young Programmers. 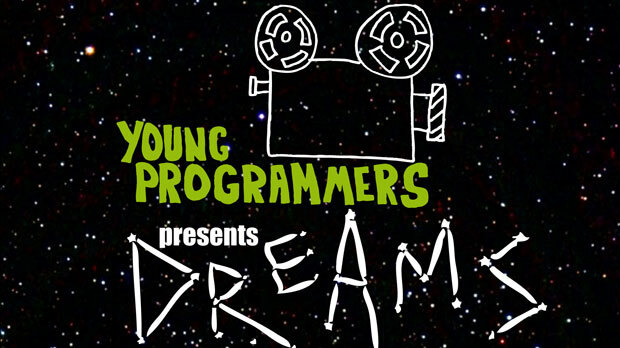 Young Programmers was a film literacy project delivered by They Eat Culture. The project was funded by Creative England, BFI and National Lottery Funds in conjunction with FACT in Liverpool. 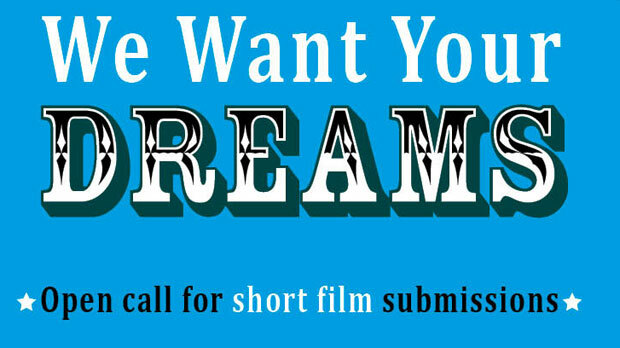 It culminated in Mini Cine Young Film Festival 2012. 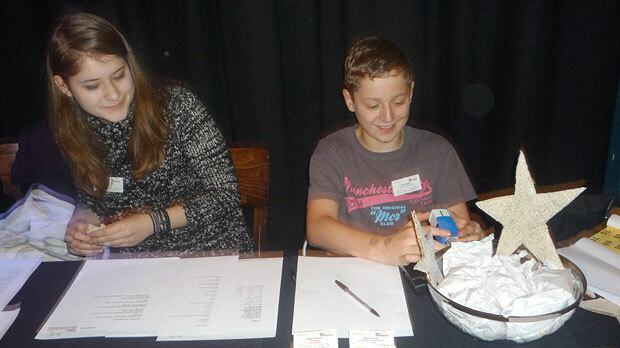 Young Person’s Coordinator at FACT, Louise Latter (who coordinates Freehand and Young Liverpool Film Night) mentored the group in developing the festival. 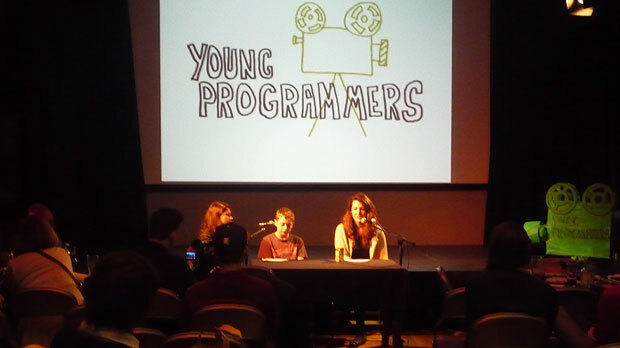 Along with Freehander, Joe, she came to Preston to talk to the Young Programmers and invited the group to Liverpool to attend the YLF. 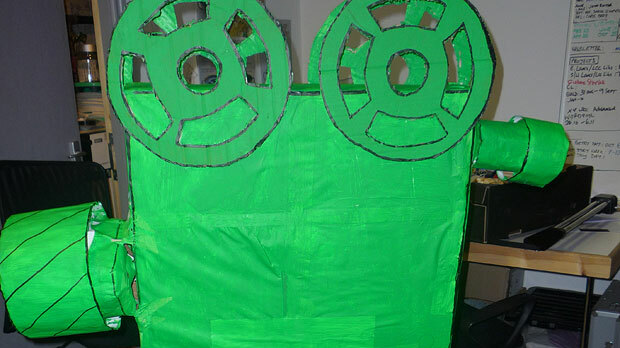 The project was coordinated by Nathalie Boobis with the assistance of intern, Sally Henshall.